Ahead of the revolution expected to happen when broadband services become more ubiquitous in the country, the Nigerian Communications Commission (NCC) is to develop a new and proper pricing structure for high speed Internet services in Nigeria. The move is in line with the Commission’s mandate of creating an enabling environment and promoting fair competition in the telecoms industry and in line with the strategic objectives of the National Broadband Plan. The NCC said this will not only ensure the affordability and availability of Broadband but also ensure fair competition by checking price discrimination, excessive pricing, predatory pricing, margin squeeze and price fixing amongst other things. 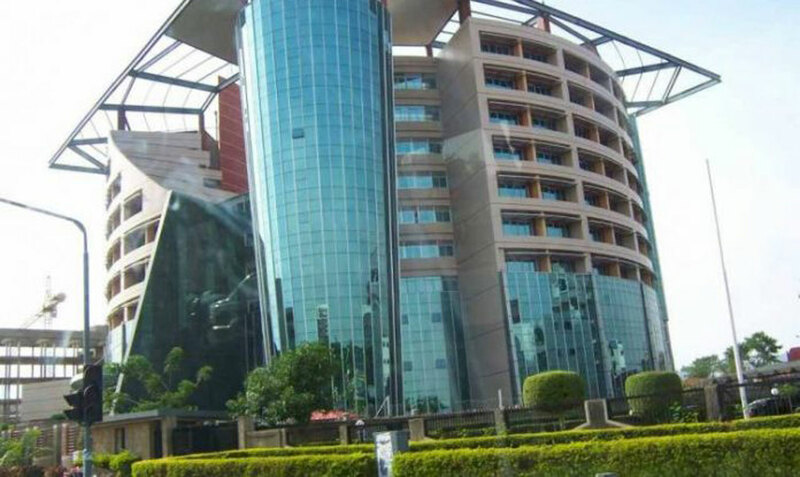 NCC to develop new pricing structure for broadband, data services — Technology — The Guardian Nigeria Newspaper – Nigeria and World News.